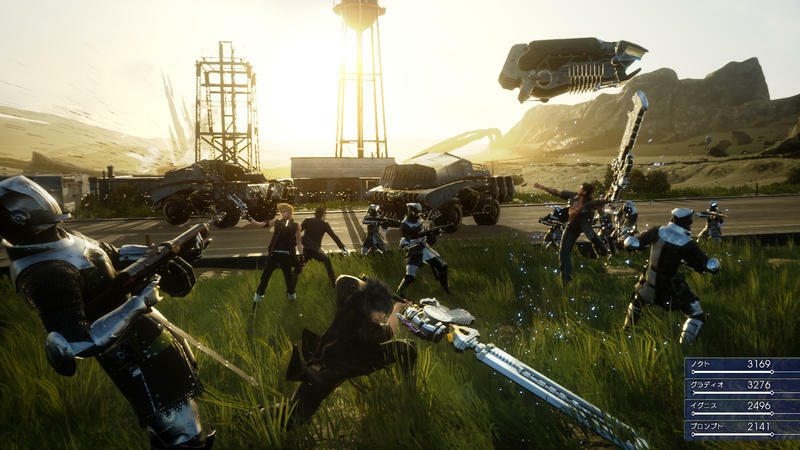 Final Fantasy XV Director Wants to Make it "More Casual"
Tabata dropped the dreaded “C” word in an interview with Eurogamer, stating that he wants to make it easier for players to be satisfied with the game. 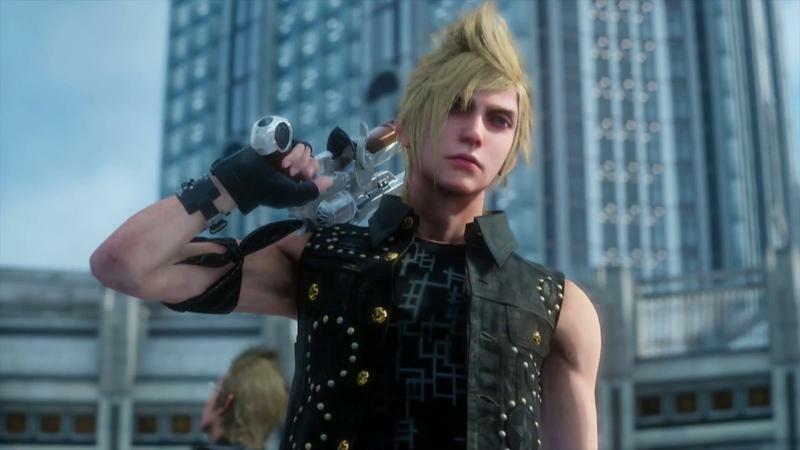 Tabata also claims that the one button combat will use the “intelligence” of the console to always pick the correct moves and make combat more fun than simply navigating through menus. “It’ll basically be a one-button action, and the AI intuitively outputs an action that kind of satisfies, gives you that instant gratification, and it connects with the simple touch of a button. 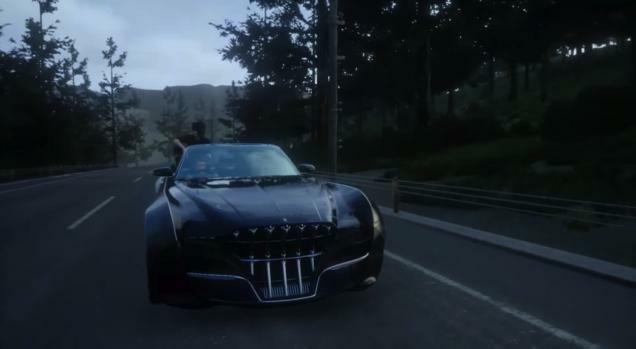 Tabata also points to the heroes’ slick, black car that can autopilot to any location on the map through a waypoint system as another example of his casual ideas. 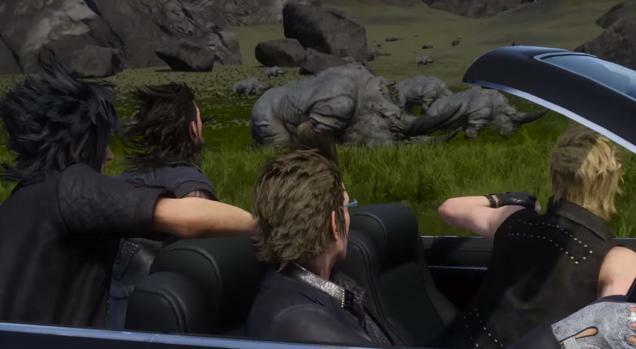 Hopefully, if he’s going that far, Final Fantasy XV should also come with a fast travel option. What do you think? 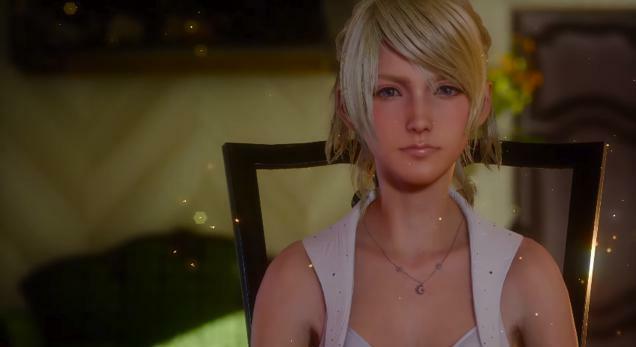 Final Fantasy has always been all over the spectrum when it comes to accessibility and depth. Deeper games with battle and RPG systems that are difficult to crack, like Final Fantasy V, Final Fantasy VIII and Final Fantasy XII, tend to not do as well on the market as the shallower games in the series, Final Fantasy VII and Final Fantasy X for example. However, as some might know, Final Fantasy X is also one of my favorites, meaning accessibility to a Final Fantasy’s depth is not a bad thing. I don’t believe that Tabata going to take the “C” word as far as something like Angry Birds or a mobile RPG like Zenonia, and I agree with him that I simply don’t have the patience to wade through menus nowadays either. RPGs like Mass Effect, Fallout 3, Skyrim have all done a wonderful job streamlining the complex mechanics of RPGs behind a simple battle system. 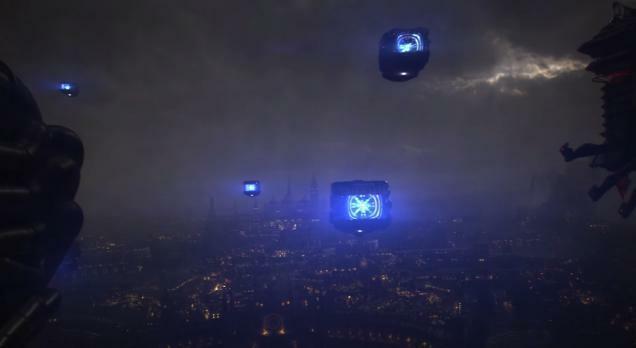 Why can’t Final Fantasy do the same? After Final Fantasy XIII‘s “Paradigm” battle system, I’d like something a bit easier to swallow.